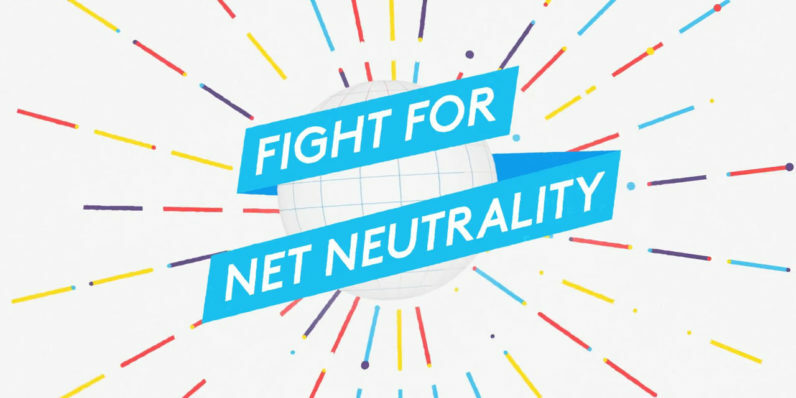 Tomorrow, the internet’s heavy hitters are banding together for the Internet-Wide Day of Action for Net Neutrality. It’s a day where each of us can team with some of the largest companies on the planet to protest the FCC and Congress’ intent to strip the Title II classification and essentially watch as the free and open internet gets placed in the hands of greedy ISPs. Sign the petition to save net neutrality. Join the ‘Twitter Brigade‘ and allow Battle for the Net to post from your Twitter account once, or as important updates happen (about once a week). You can opt out at any time. If you’re a webmaster, you can install this widget that encourages visitors to take action, or place a banner ad supporting the cause. If you have an app, you can send users a push notification linking to BattleForTheNet.com encouraging mobile internet users to get involved. Create a video linking to Battle for the Net, or post one of the pre-made 30-second video bumper’s already created. And if you’re a boots on the ground type, you can show up at your local Congressional office at 6pm (local time) and protest with other like-minded individuals. Create a sign. Take photos, videos, and provide commentary on social media — and your representative’s inbox — with a message in solidarity with other protestors. You can learn more, or RSVP, here. Don’t forget: net neutrality affects all Americans. Liberal, Conservative, or other — we’re all going to feel the impact of a locked down internet controlled by ISPs. Get out there and make your voice heard.